With the royal wedding day approaching, everyone becomes more nervous. The tension is increasing with each day. And we finally know how Meghan Markle’s father is doing and will he walk his daughter down the aisle. 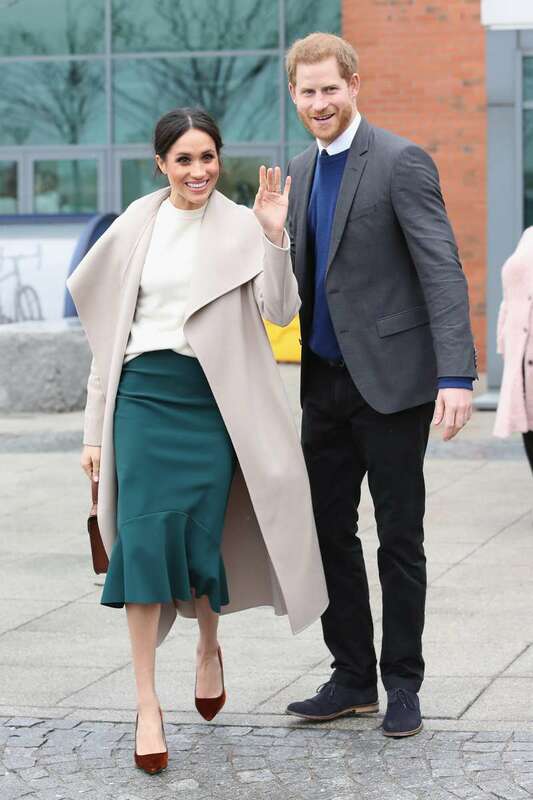 Recently, the family drama took place because of Meghan’s estranged relatives. Some of them haven’t spoken to the actress for years, and now, they are complaining about not receiving invitations to the wedding. Meghan’s nephew and step-sister, Tyler and Tracy Dooley, appeared on TV recently. The two discussed the wedding and revealed that they hadn’t received their invitations yet. Same applies to Meghan Markle’s half-sister Samantha Grant. No wonder those people appeared out of nowhere. Everybody seeks a piece of fame. Regarding Thomas Markle, 73, Meghan’s dad, he is probably the one who is not very fond of the increasing attention towards his persona. Well-known respectable royal biographer Andrew Morton is currently finishing his book about the former Suits actress, “Meghan: A Hollywood Princess,” where he describes the recent experience the father is going through. I know how proud he will be to take her arm and walk her down that aisle. But I also know how terrified he will be. He is not just representing his family, he is representing America. We were as close as we could be, as tight as we could be, that’s what we were. We sure Thomas Markle is a great loving dad, who devoted his life to the family and deserves the right to attend his daughter’s wedding as well as walking her down the aisle.